Thank you for your visited. You are counter th guest. 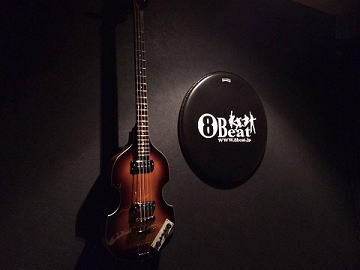 COPYRIGHT (C) 2012 MUSIC LOUNGE 8BEAT. ALL RIGHTS RESERVED.